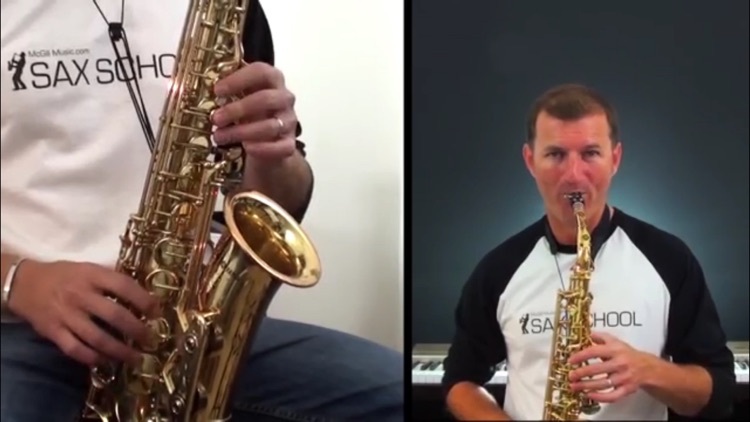 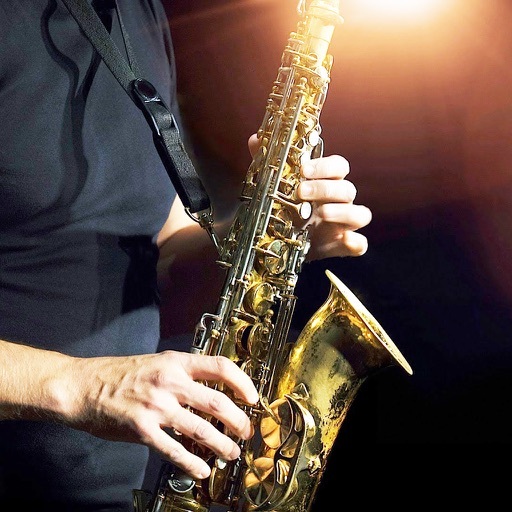 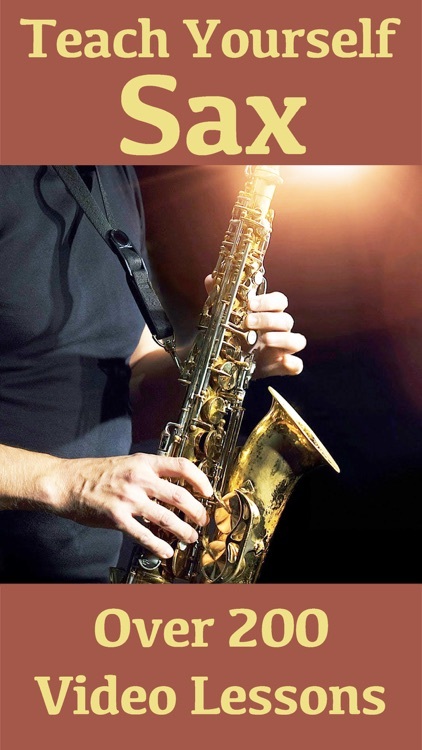 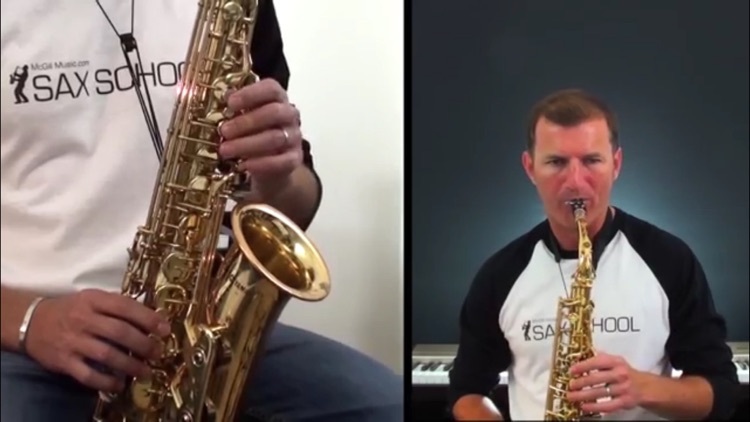 These 203 tutorial video lessons will help you learn to play and master the saxophone in no time. 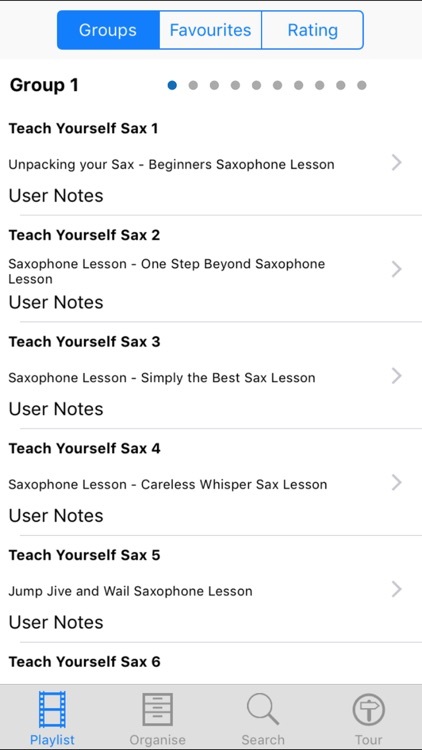 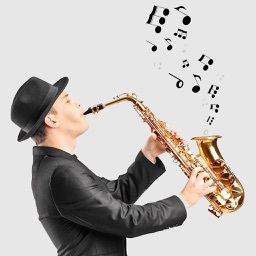 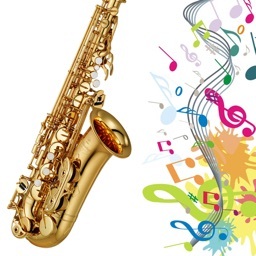 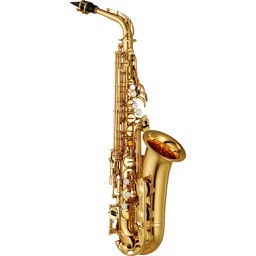 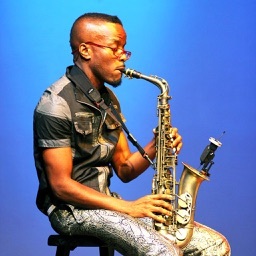 The easy to follow lessons cover everything you need from unpacking your sax all the way to playing popular songs. 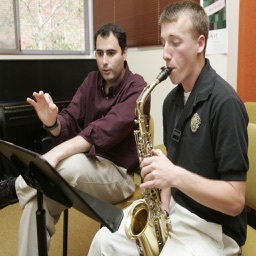 Along the way you will learn the basics of music theory and many techniques.